Starbucks and Malena’s Yogurt Plus are also available at Treasure Island. Stop into either location for a quick pick-me-up, caffeine for the night owls or ice cream for those with the late night cravings! 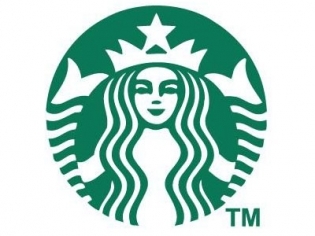 There are two locations for the ever-popular Starbucks in Treasure Island, which feature a large variety of snacks, tea, coffee and hot and cold espresso drinks. The Strip-side location is open 24 hours, while the inside location is open 6 am – midnight. Enjoy Malena’s Yogurt Plus and choose from your favorite flavor of frozen yogurt, a crepe or waffle or ice cream sandwich. Located next to the Mystere Theatre. Open daily 11am – midnight.